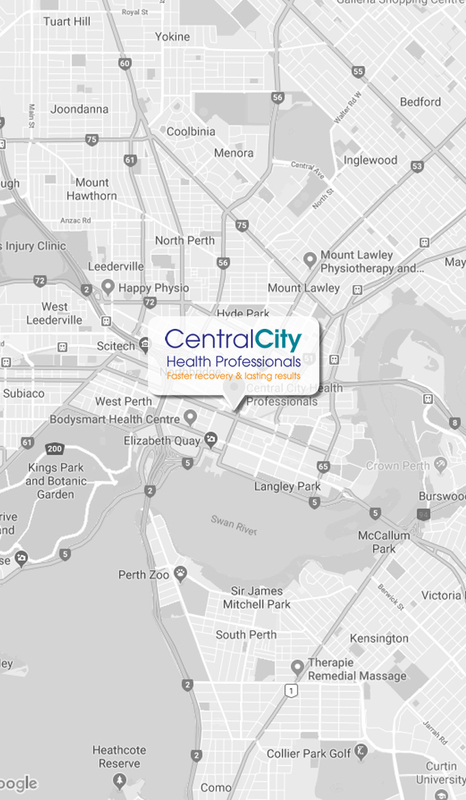 At Central City Health Professionals, we are passionate about providing clients with exceptional healthcare services all in one convenient location. 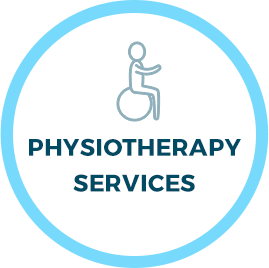 We feature chiropractic care, podiatry, physiotherapy and massage therapy, all delivered in a warm and friendly environment. Our high-quality services are designed to help you feel your best and function optimally. 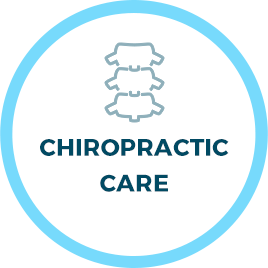 Whether you’re suffering from back pain and require chiropractic care or have put up with sports injuries and could benefit from physiotherapy, we have you covered. 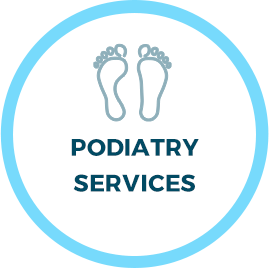 Our podiatry services focus on your foundation— your feet — so you can participate in your favourite activities. Sore muscles? 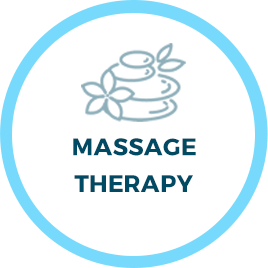 Massage therapy can ease aches and pains and promote circulation. We are also pleased to offer Naturopathy, as part of our commitment to providing clients with natural healthcare. Discover how our services may help you to live a happier, healthier life!